The power of Android. Having the ability to use custom ROMs is one of the big features that sets it apart from the competition. I have been on custom ROMs ever since I learned how to root my phone. 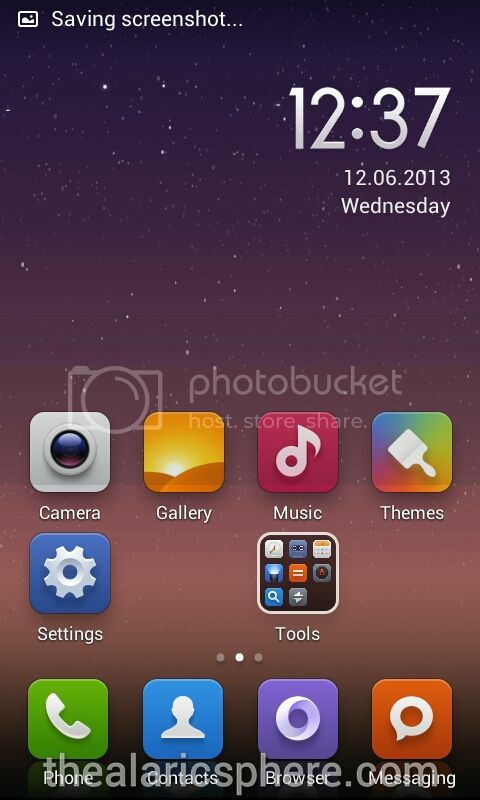 MIUI was one of the first ROMs I tried which I liked a lot because of all the customization options. 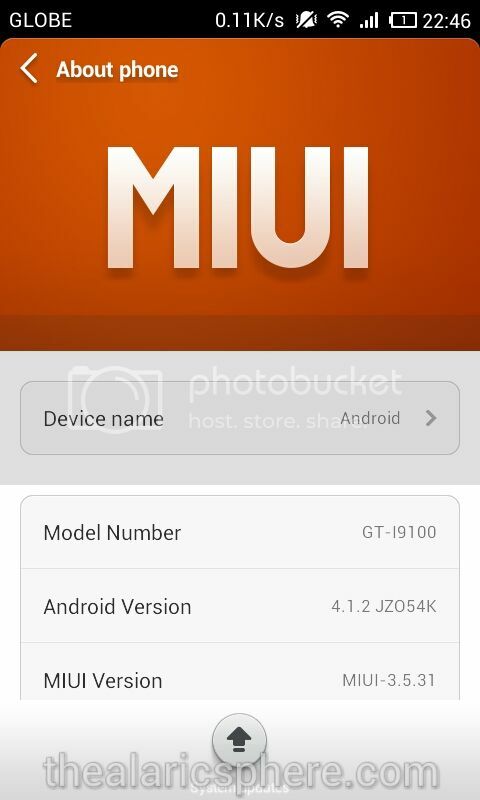 I was kind of bummed though when Xiaomi, the company who made MIUI, stopped updating it for my Galaxy S2 device after ICS to prioritize their own MI-1 phones. So I switched to westcrip's Resurrection Remix ROM which was quite good and stable. That was until I saw that Xiaomi's development for MIUI was finally updated to Jellybean on my device, I was reluctant to go back since I was happy with Resurrection already. But of course, I was proven wrong. 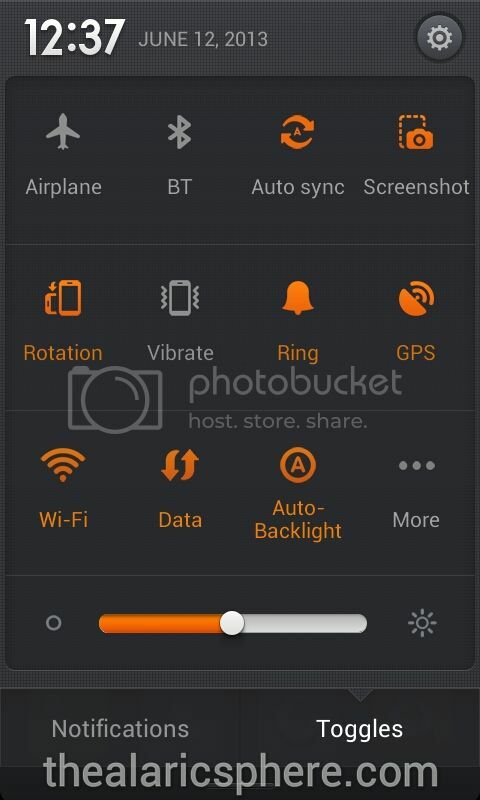 MIUI keeps most of the basic functionality of Android intact which is a good thing. 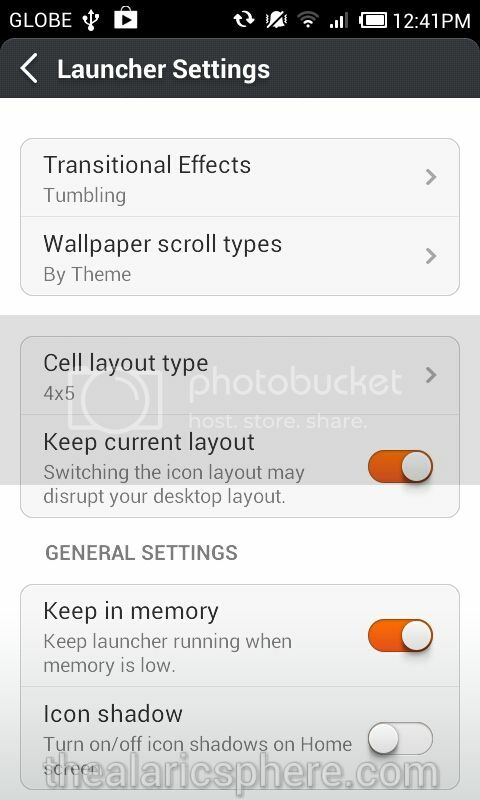 There are changes to how some menus are presented but that's what makes MIUI special. It essentially takes all the good parts of the android and does away with the bad. 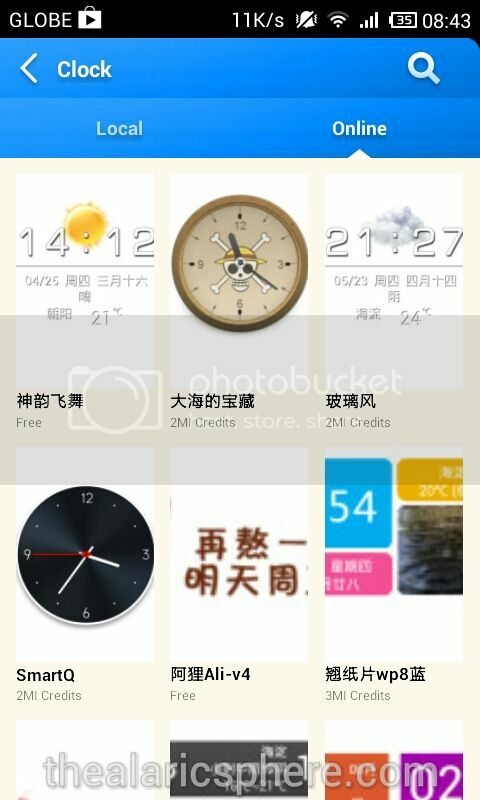 This is what sets MIUI apart from the rest. You can customize just about anything. Icon packs, boot animations, lock screens, phone dialer, status bar, font.. the list goes on. You can argue that any Android phone can do that already via launchers, apps or some other method. MIUI was built from the ground up with this in mind. Which means that you don't need to waste precious battery to run a separate app. They have a theme shop where you can browse through literally hundreds of themes. All you need to do is create a free Xiaomi (the company that made this) account and you're good to go. 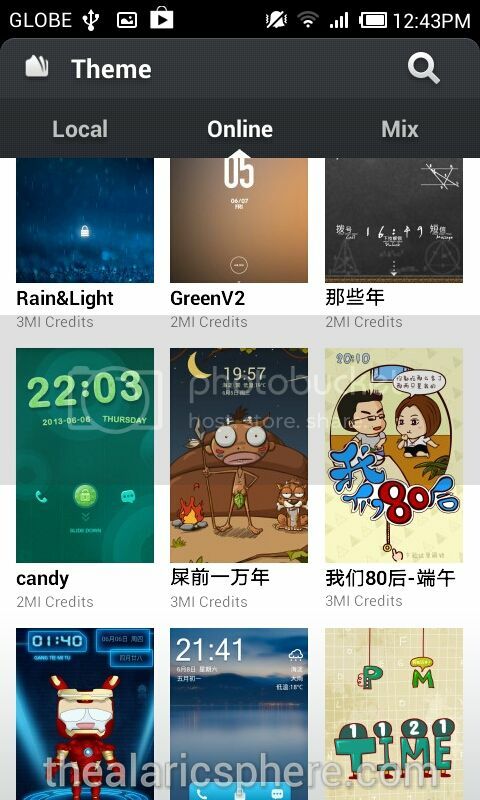 Most themes are free but there are also some premium ones that will cost as much as 3RMB which is less than a hundred pesos. 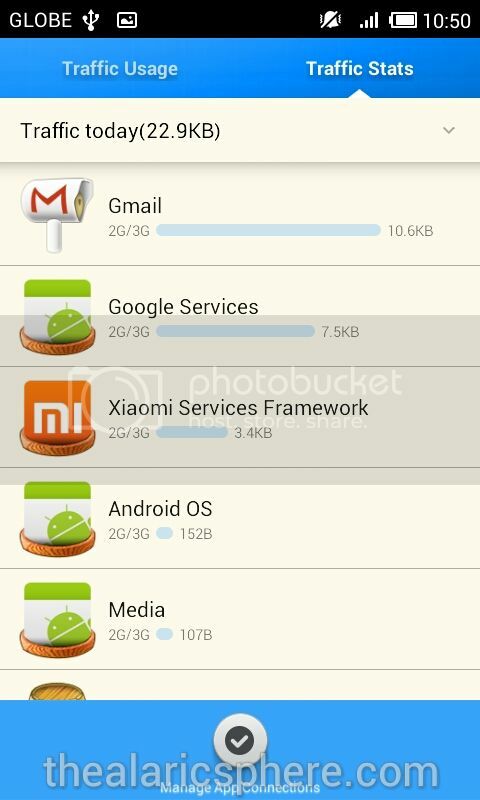 MIUI has a lot of built in tools that are very useful and I wonder why Google hasn't built these into their OS. You are able to block calls and SMS messages natively without having to install a third party application to do it. Want your phone to block ALL unknown numbers. Done. You can stop getting all those SMS about cash loans and casino promos. This feature does what it says. Monitor your data traffic. 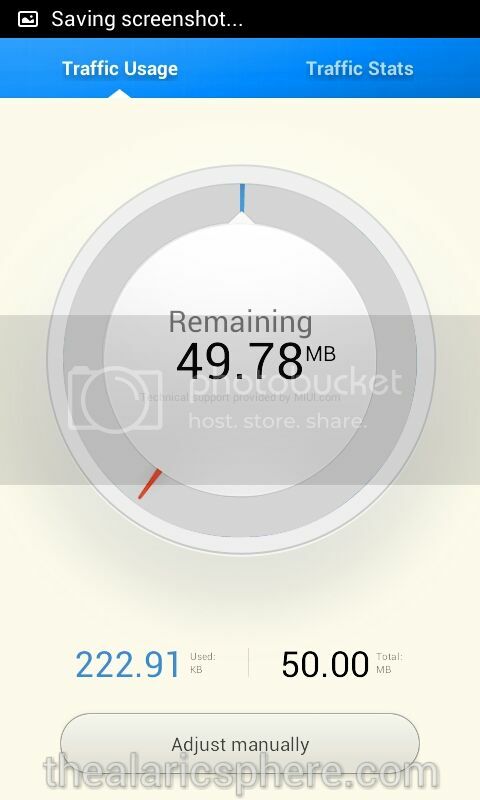 Want to know how much of your data plan you've used up? Want a warning when you get to a certain number of MB? I love this feature. It tells you how fast data is moving. Whether you get 2G, 3G, WiFi, doesn't matter... what matters is the speed and you see it here. Speed test apps are overrated and don't tell you the real state of your connection. 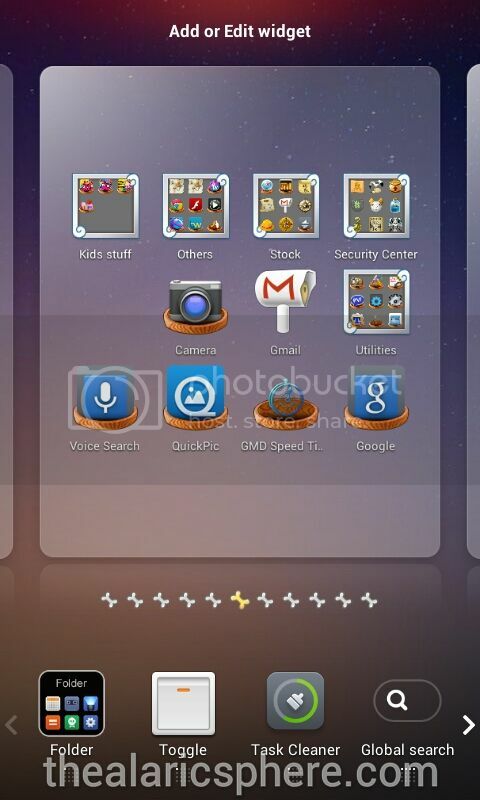 The stock launcher has unlimited pages. Unlimited. That means like a lot. 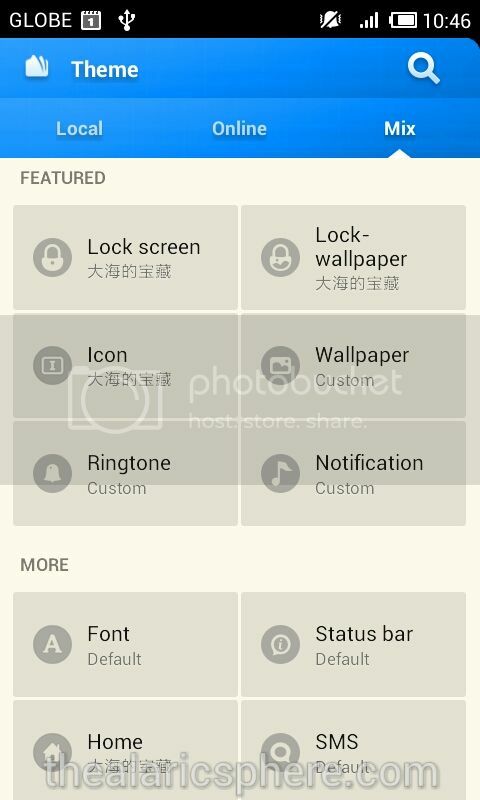 It also has a bunch of scrolling options and you can also move the icons and, get this, pages. Move the pages around. This becomes useful from the unlimited number of pages. I will say that battery life is ok on this ROM. I don’t need separate launchers or SMS applications. It also handles the background tasks fairly well. I get around 2 days per full charge on my SGS2. This should give you better battery life if you were on stock retailer ROM since custom ROMs take out manufacturer-locked apps. Overall, I really love using this ROM. It has all the functionality I want and need. 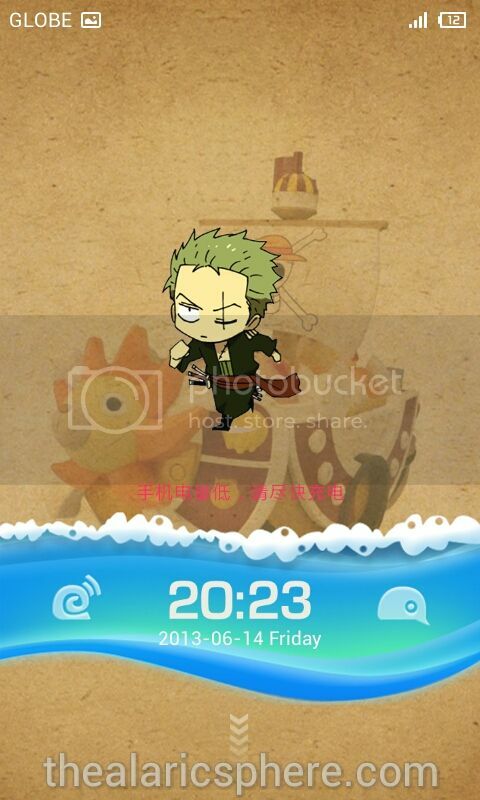 It also is fun to use with all of the customizations. Head on over to their site here and check if your phone is supported. If you know how to install custom ROMs, definitely give this a try. Else, drop me a note, I’ll try to guide you how to get this started.